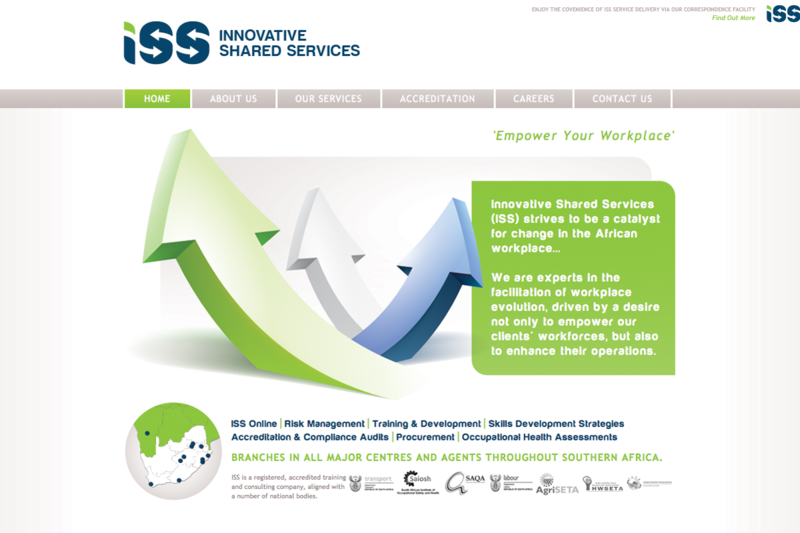 Designed by Public Address this website displays all of the information you would need to find out in order to do business with ISS. The main pages are in the Services section which offer easy to navigate areas of text and image content. ISS have a great client and accreditation lists which are display prominently through the website.